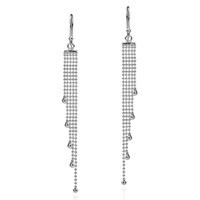 Look to Thai designer Yuu for her unique sense of style and for her latest creation we have these minimalist inspired dangle earrings. 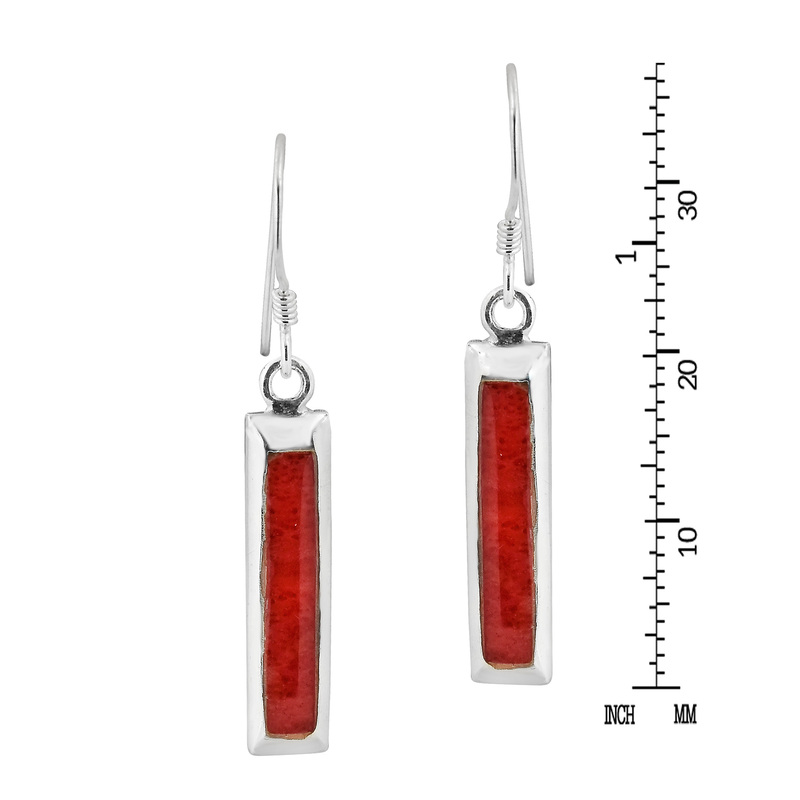 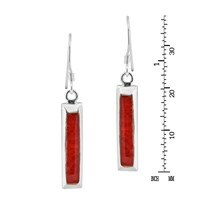 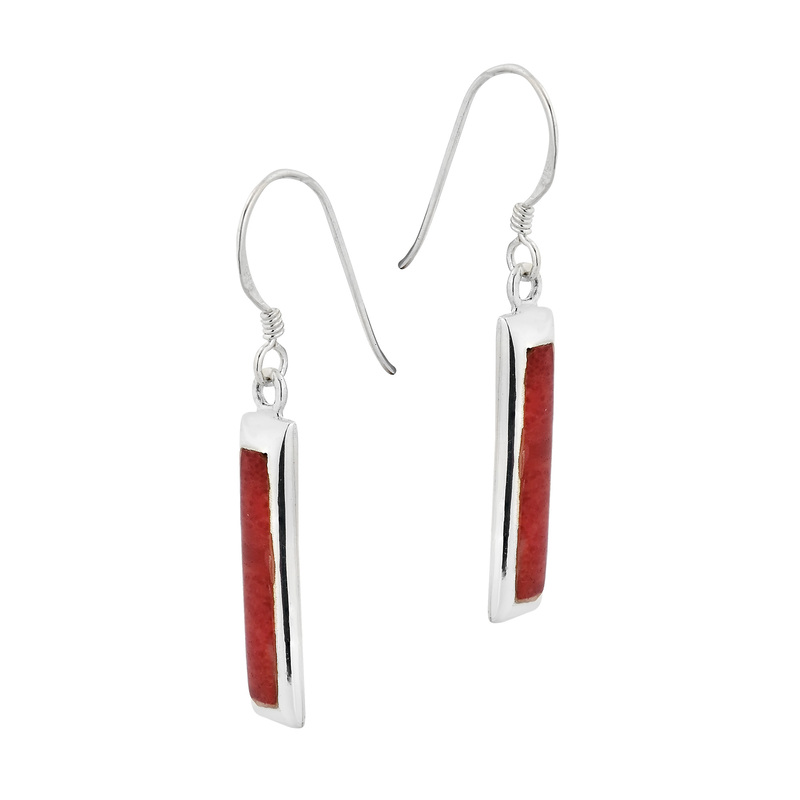 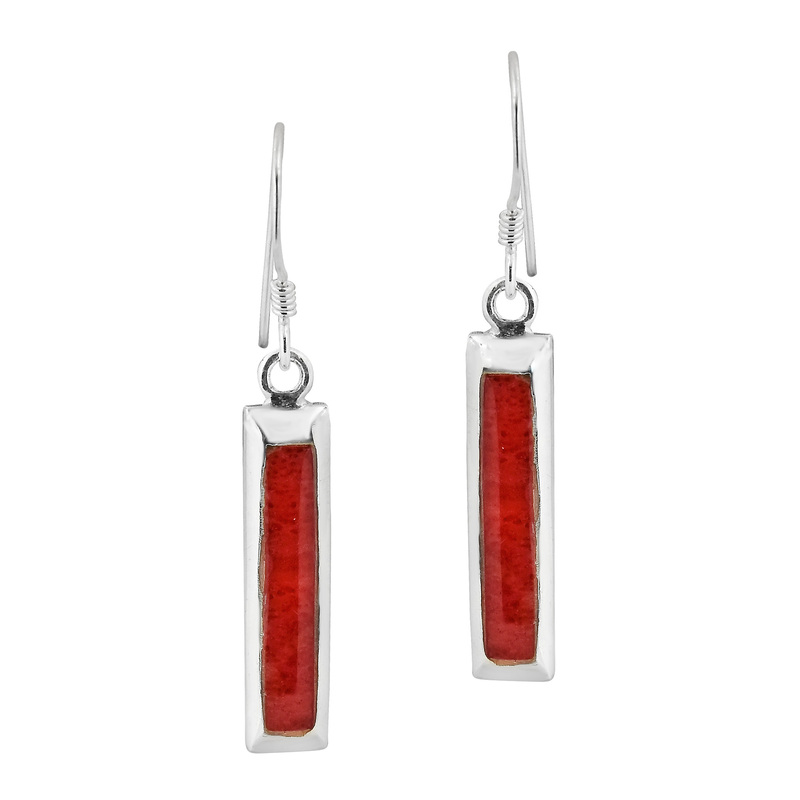 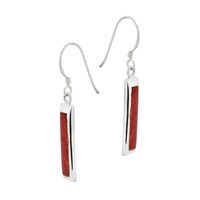 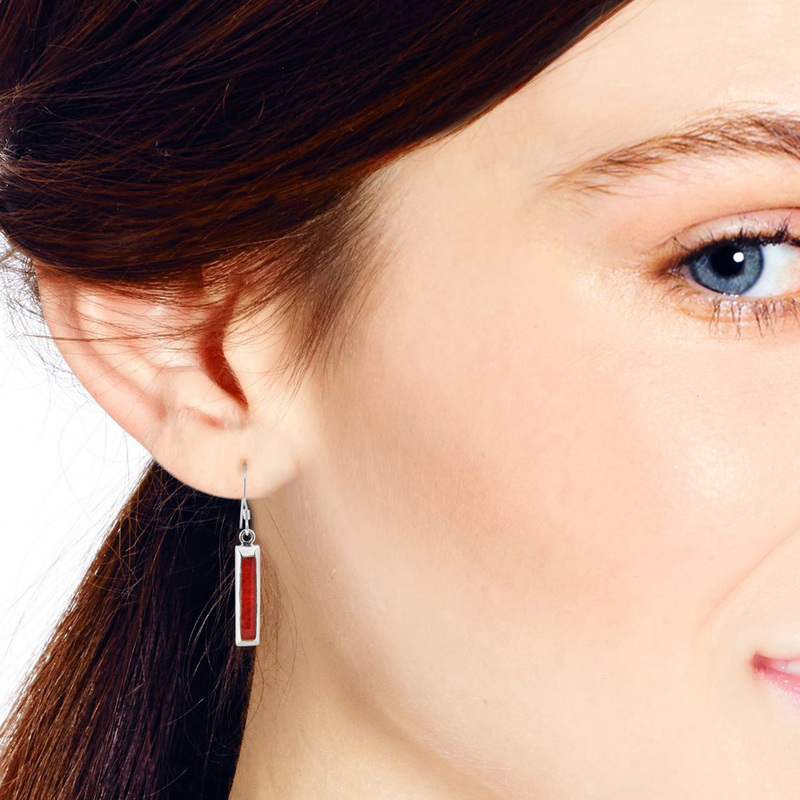 A simple yet elegant design that features a synthetic red coral bar set in sterling silver. 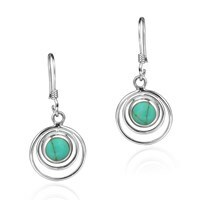 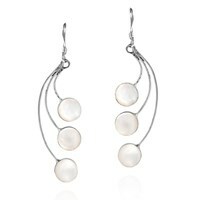 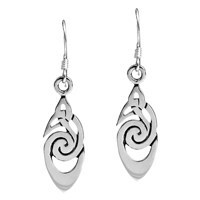 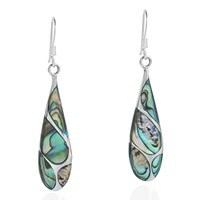 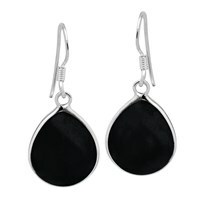 A modern take on the classic dangle earrings, this simply stylish pair is sure to look amazing on you. 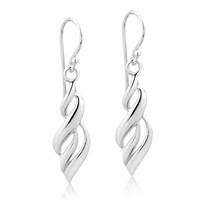 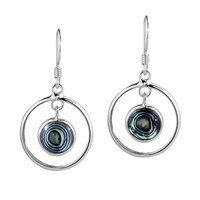 The perfect accessory for a formal evening gown or a business casual outfit for work, these stylish earrings will look great with whatever you pair them with.